The gaming industry is continuously changing and evolving. Our goal is to make sure you are always at the top of your game. 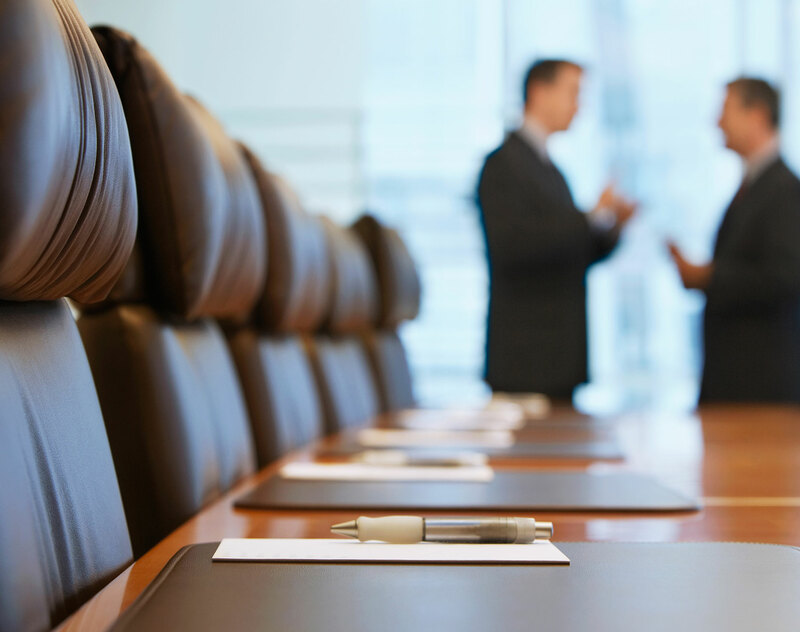 Gaming and gambling enterprises are among the most heavily regulated and monitored businesses in North America and Europe, so you need a partner who can find a clear path through federal, state and provincial laws. That’s Dentons. Use our deep knowledge of the industry’s ins and outs to identify your best options and strategies for success and achieve a win–win outcome. 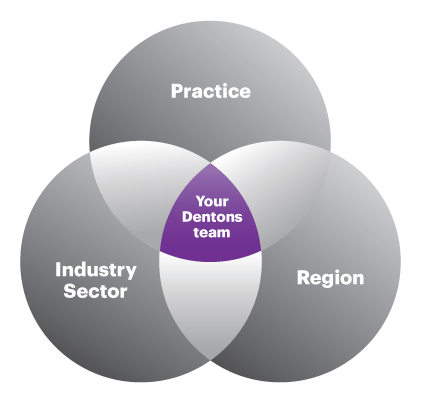 No matter how quickly the industry changes look to Dentons to stay a step ahead. The Law on Gambling and other applicable bylaws contain a lengthy list of licensing requirements, including requirements on the types of premises where bookmaker’s offices, betting terminals and betting shops can be located. Dentons has advised NYX Gaming Group (NYX), the TSX-V listed premier digital gaming supplier, on its refinancing facilities with Ares Capital, a leading alternate credit provider. The transaction is expected to close in July 2017.